How many times have you found yourself rummaging through drawers, cabinets or searching frantically through computer files to track down an urgent piece of information you needed fast? I was a reasonably organized person until I started online and struggled with information overload. These days most of us need information at our fingertips, as well as a way to keep track of things. Do you backup your WordPress site regularly? Imagine waking up one day and not finding your website on the internet! 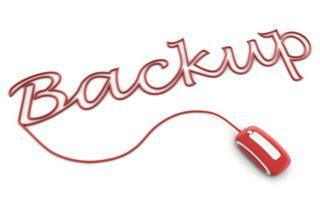 To avoid losing your hard work and potential income, you must have a backup stored safely where you can grab it to restore your site. A website is the anchor of an online business. Free host vs paid hosting, which to choose? 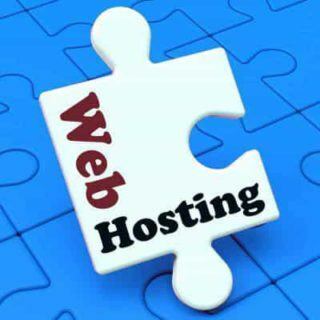 Even if the focus is on affiliate marketing, having your own website and hosting account gives you a strong competitive edge. Before deciding on a domain name for your website, you will need to identify your market audience and the purpose of your website. If your goals are fuzzy, your choice of name might be too. 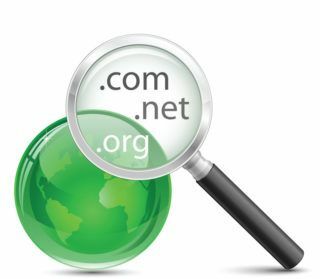 Understanding how to name a website domain can contribute to the success of your website and help you to avoid costly mistakes. 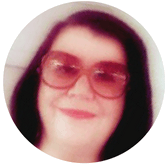 A while ago I changed my domain name and learned key lessons about how to name a domain. I share this information so you can prevent common mistakes. 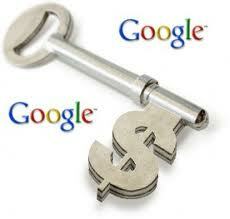 In previous posts I wrote about Google’s algorithm changes. Let’s not tie ourselves up in knots or become obsessed about what Google does or does not do with its algorithms. Google’s goal is simple. They want to see high quality sites that create a good user experience. The Aweber blog has an interesting article about the risk of using public link shorteners inside email messages. After testing, they found it increases the risk of the email not being delivered. They discuss two factors. First, emails containing public shortening links, such as bit.ly or tinyurl, have a greater chance of being blocked by Internet Service Providers (ISPs). 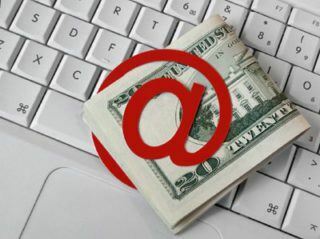 Second, many people hesitate to click on a cloaked link in an email because they don’t know where it will send them.